Ensemble Estate have taken a huge plunge into the many worlds of Nick Payne, bringing you the beautiful and transcending Constellations . Nick Payne's stunning play traces the course of a couple's relationship. Roland is a beekeeper, Marianne a quantum physicist. Roland meets Marianne; or even, Marianne meets Roland. Each scene takes place in a different, parallel universe, showcasing the varying degrees of their relationship. Ultimately, we are asking if every outcome that could ever exist 'exists', then to what extent are we living a life of freedom? We want to bring Constellations to the heart of the North with Manchester based actors and creatives, but we need your help to bring it to life! 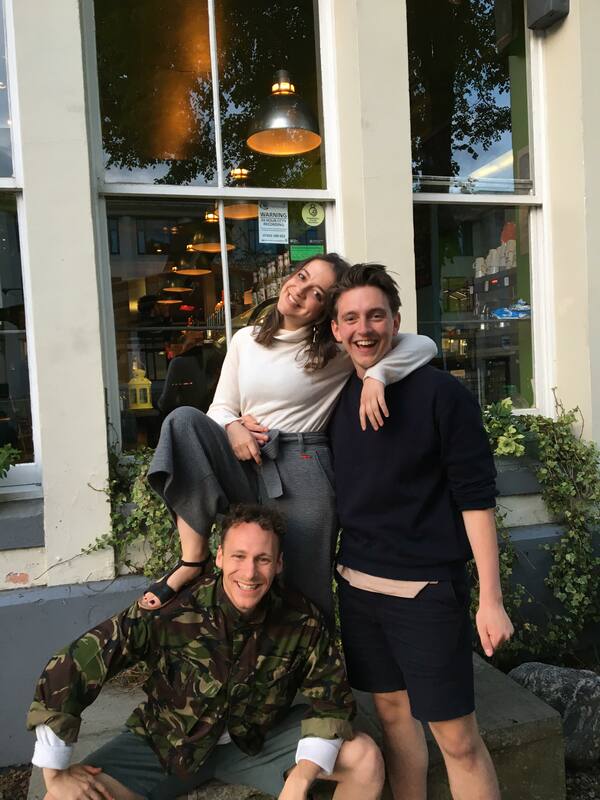 Ensemble Estate is a Manchester and London based production company, established in 2017 by Drama undergraduates at The University of Manchester. Ensemble Estate teams up with numerous creatives in both cities, and works closely with a range of actors to create compelling, entertaining and, most importantly, collaborative theatre. Ensemble Estate have come a long way since our first production, and we are continuing to develop and progress as a company. From the very beginning our goal is to deliver innovative, practical and ensemble based work. 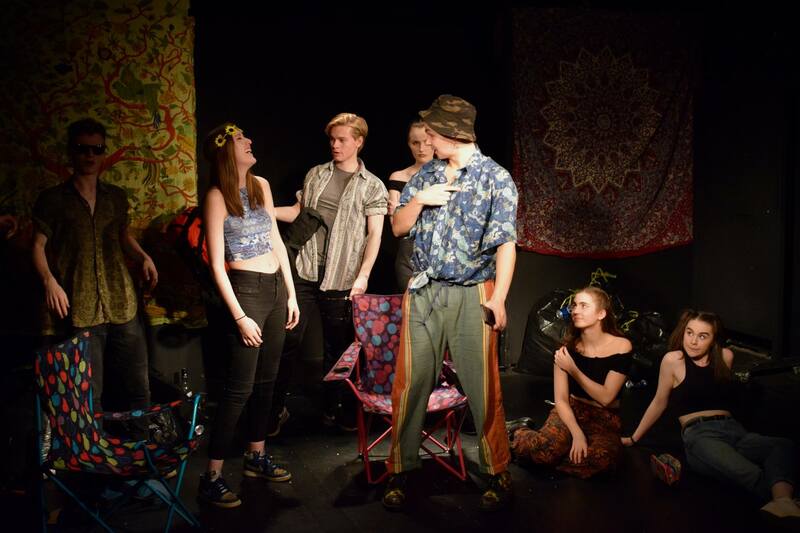 We have performed the majority of our independent productions, including Breathing Space and Much Ado About Nothing at the 3 Minute Theatre in Affleck's Arcade, Manchester. We're keen to branch out and establish our relationships with other, independent fringe venues. 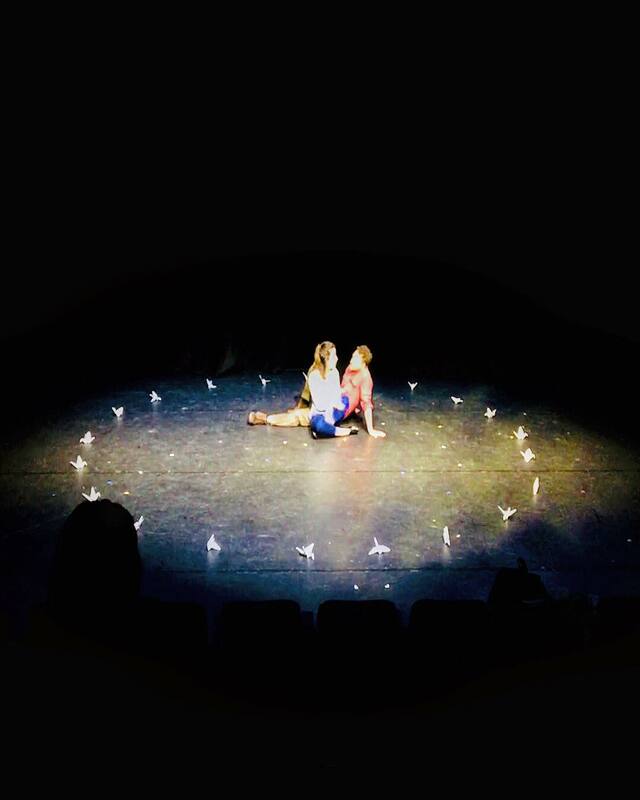 During the Manchester Fringe 2018 (1-31 July) we will be performing Constellations at 53two ; we want to become embedded within the Greater Manchester Fringe theatre scene and get our voices heard! Ensemble Estate continue to experiment with style and technique. Both Breathing Space and Much Ado About Nothing included large ensembles with practical, physical elements. This year we are incredibly excited to be working with only two actors in Constellations . 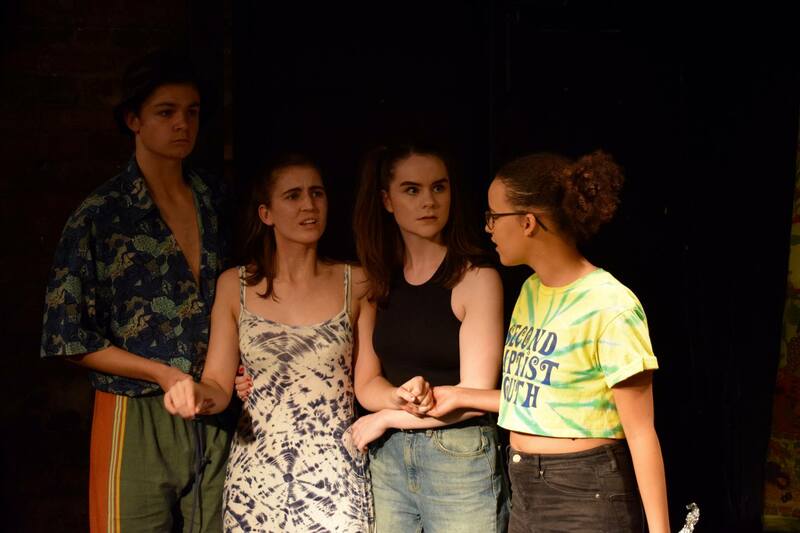 As a company we strive to showcase productions which are completely and utterly different from each other, and we have no doubt that our Fringe show will deliver just that! For some of our cast and creatives, Constellations will be the first production that we take to a fringe festival! The opportunity to bring a theatrical production fully to fruition will undoubtedly be an invaluable experience - pushing both our passion for creating exciting theatre, and providing us with the skill-set for post-graduation work in the industry. This is Ensemble Estate's first staging of a pre-established text; therefore we require the rights to perform. Unlike our previous productions, Constellations is by far the most expensive margin of our budget! We hope to raise £800 to cover the cost of the rights, as well as additional costs such as venue hiring and publicity. We would love to say thank you to you and for your generosity in our own way! See the right hand side of the page for the rewards available. Money isn’t the be all and end all! But if you could share this with all your friends, colleagues, dog walker, arch nemesis, anyone who you think would support us! Just getting our name out will mean the world! Thank you so much for taking the time to read our page! Please sponsor us and help Constellations get to the Greater Manchester Fringe 2018. Your name in our programme! You'll be officially thanked in our official Manchester Fringe 2018 programme. A personalised thank you card from all of the cast and crew of Constellations. A signed poster! As well as the above prizes, you'll receive a signed poster from the cast!